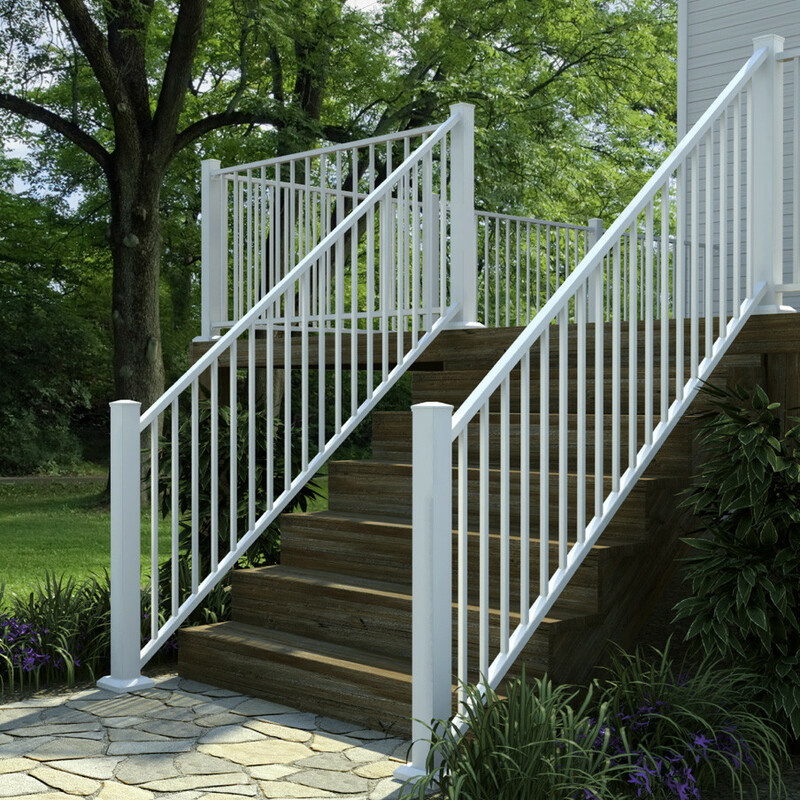 For safety and a spectacular look for your space, Fortress offers the AL13 Pro Adjustable Stair Panel. 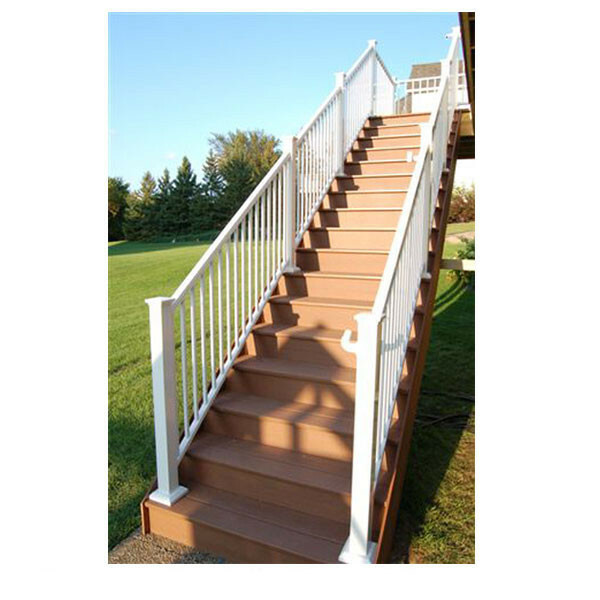 These panels are ideal for staircase and ramp applications, with a maximum angle adjustment of up to 40 degrees to ensure coverage for virtually any project design. 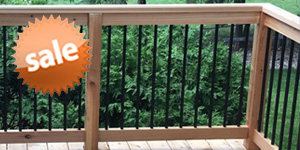 Fortress' AL13 Pro system is made from heavy-duty gauge aluminum and has a multi-layered powder coating making it great for coastal climates as well as extreme weather elements. 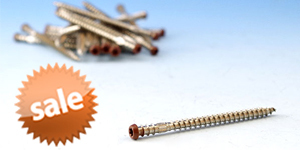 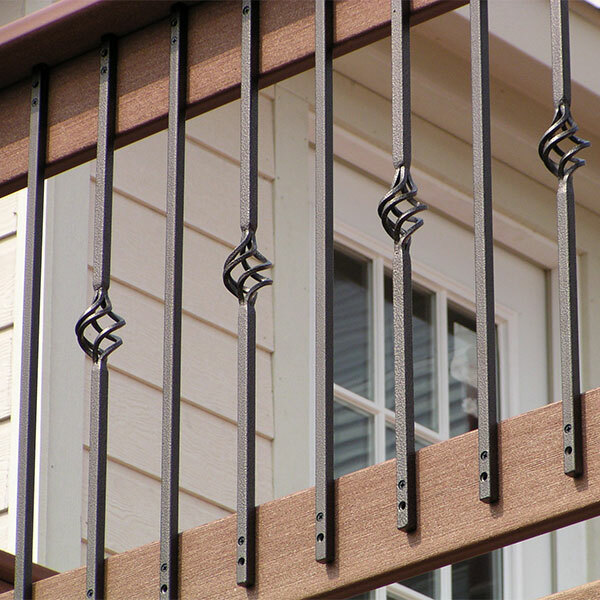 This first-of-its-kind, completely pre-welded panel ensures a rattle-free railing without any assembly, ready for immediate installation. 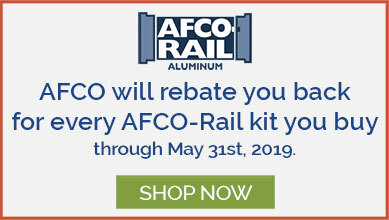 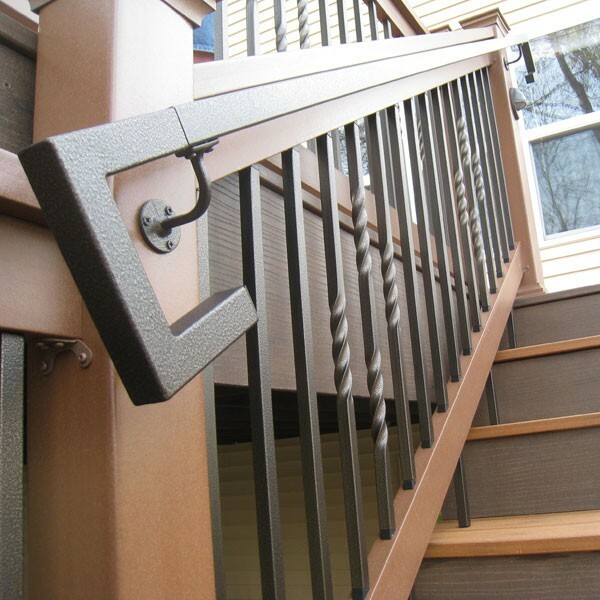 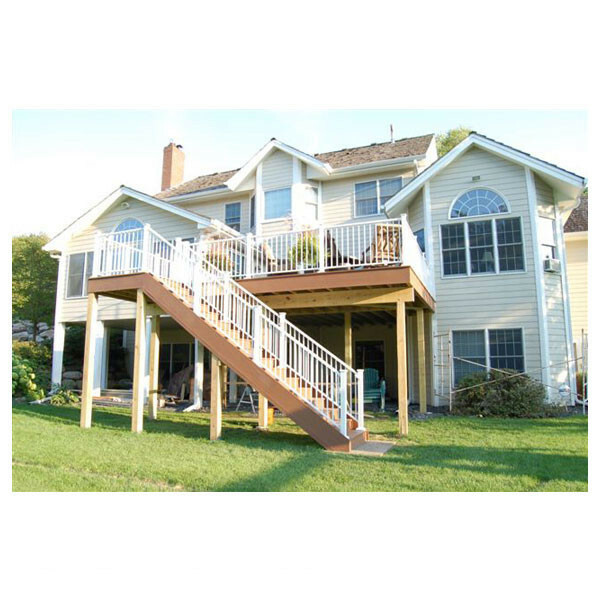 Supported by a Limited Lifetime Manufacturer Warranty, this railing collection offers superior strength and the ability to customize your deck to be as unique as you are. 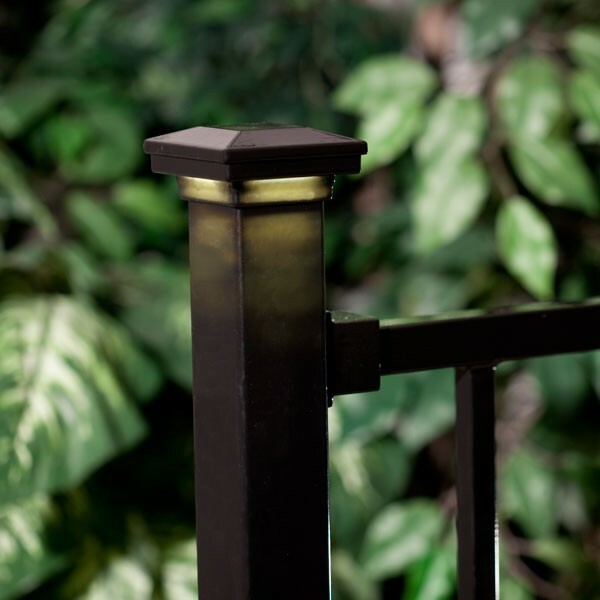 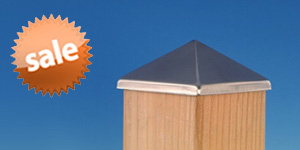 Accentuate your space with Accent Top Panels, Flat Pyramid Post Caps or Post Cap Light Modules to bring your backyard to life. 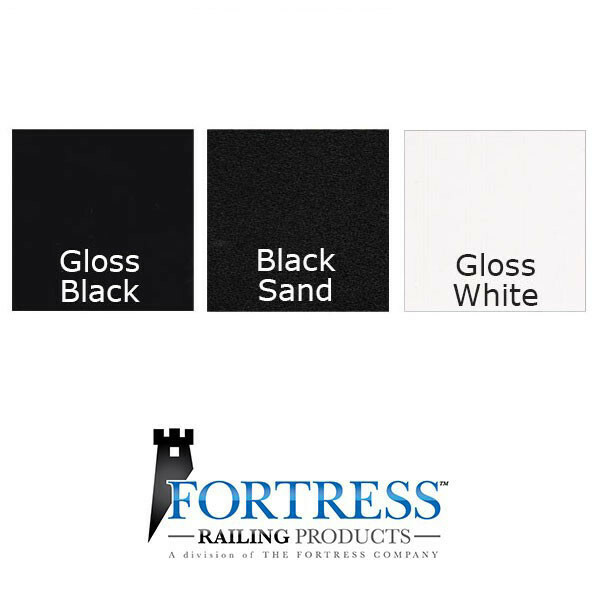 The AL13 Pro Adjustable Stair Panel is available in a nominal 8 foot length (actual length: 90-1/2") to guarantee symmetrical baluster spacing, as well as in three premium Fortress finishes: Gloss Black, Gloss White, and textured Black Sand. 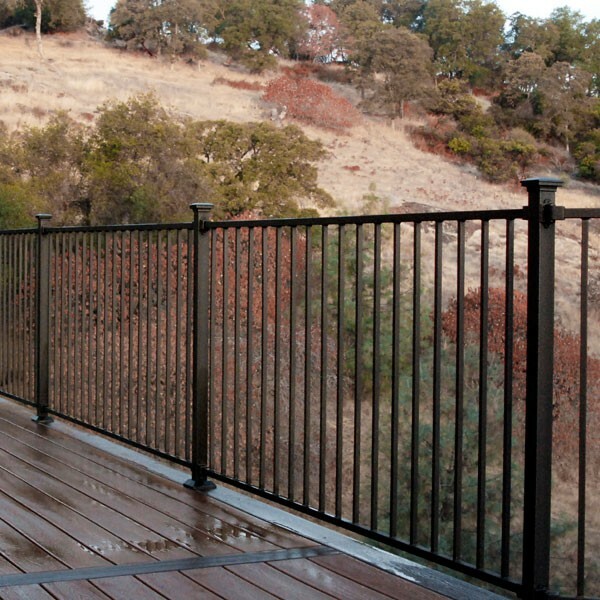 Rail Heights 34" and 40"
(width x depth x height) 90 1/2" x 1-5/8" x 34" or 40"